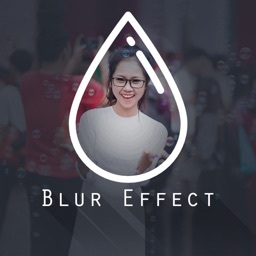 Want to give your photo or pic a blur effect? Then blur image background app is an ideal option. 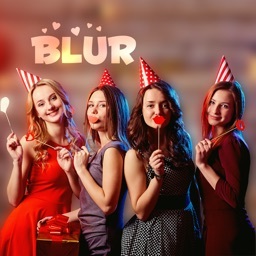 Blur image background app enables us to select a pic and give it a blurry look, erase the blur effect and share the blurred image through social media platforms. 1. Camera option to take a photo. 2. The pic to be blurred can be selected from the phone’s gallery. 3. Blur option to blur the selected pic. 4. 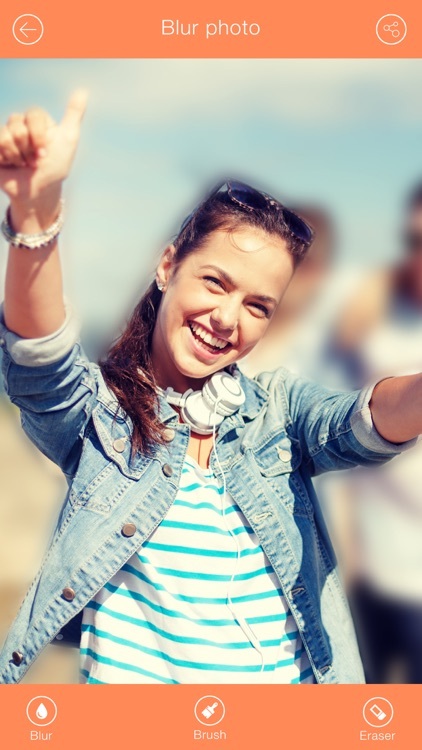 The size of the photo blur brush can be adjusted. 5. 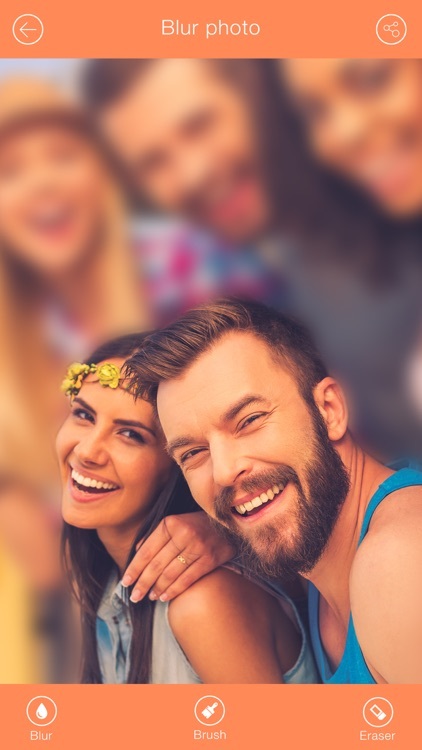 The blur effect given to the image can be erased. 6. Save the blurred pic to the phone’s gallery. 7. Share the blurred pic through Instagram, Gmail and Facebook.